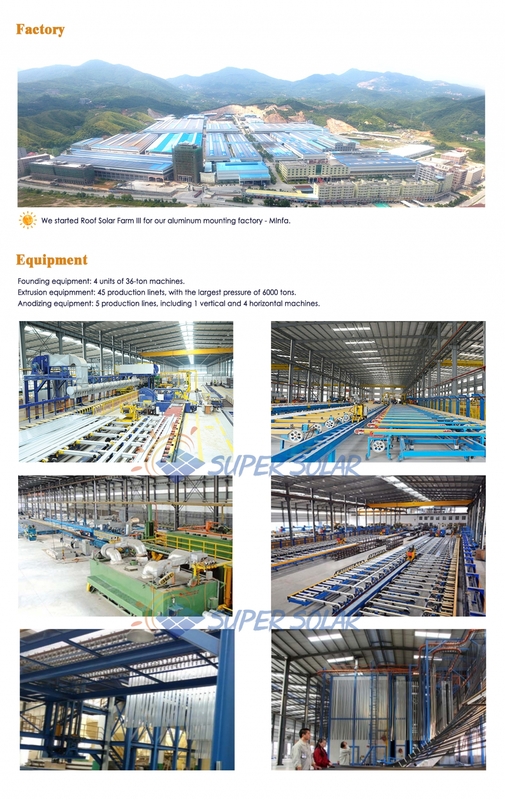 Fujian Super Solar Energy Technology Co., Ltd. 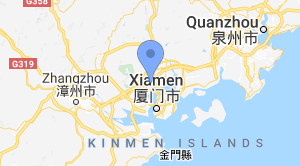 Note: La tua Richiesta verrà inviata direttamente a Fujian Super Solar Energy Technology Co., Ltd..
Fujian Super Solar Energy Technology Co., Ltd., headquarter located in Xiamen port city, is an international hi-tech solar photovoltaic company. We provide first-class service through high-efficiency design and manufacture. 2. 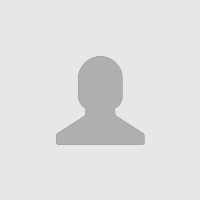 Entire solar system design and product supply. 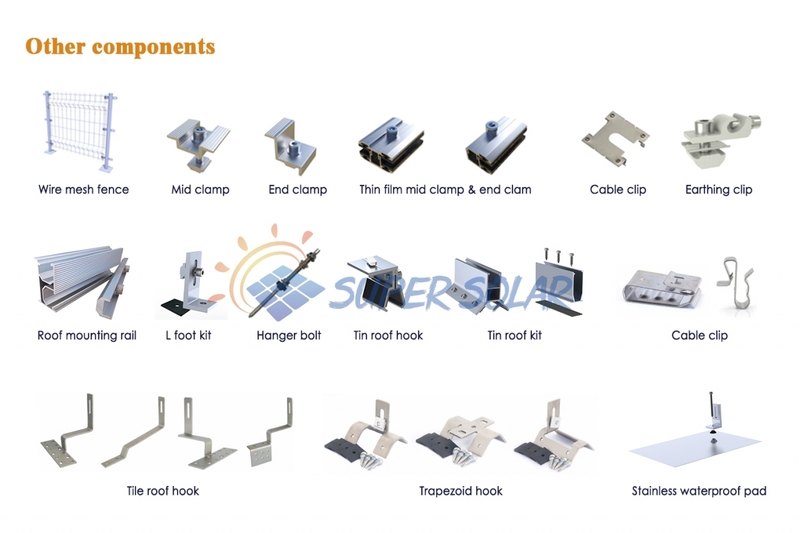 We provide reasonable total solution for photovoltaic mounting system. 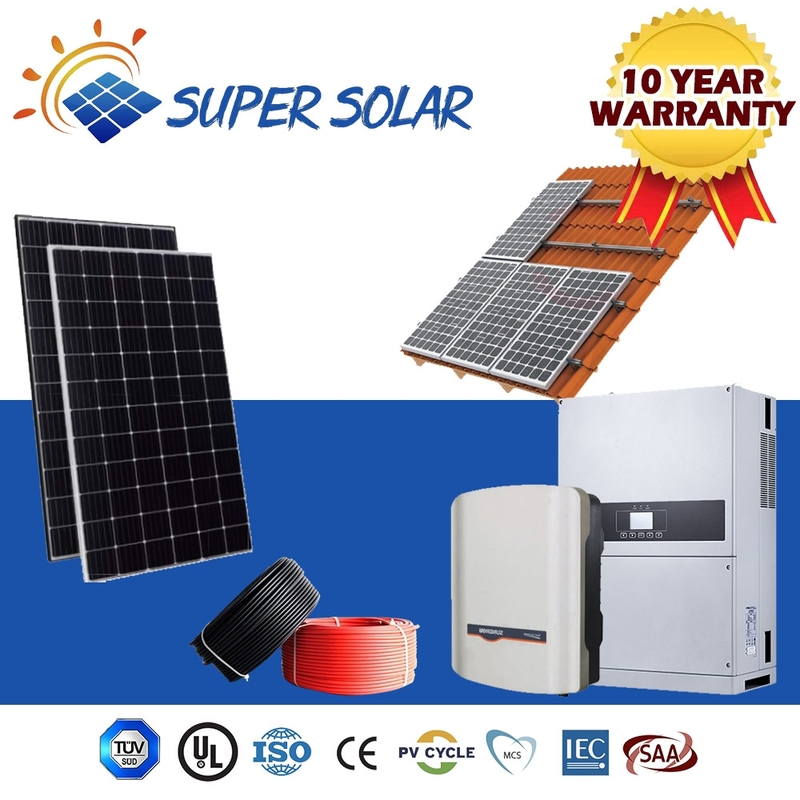 All products are diversified and innovative, including inverter, panel, mounting, cables and other relative equipment. 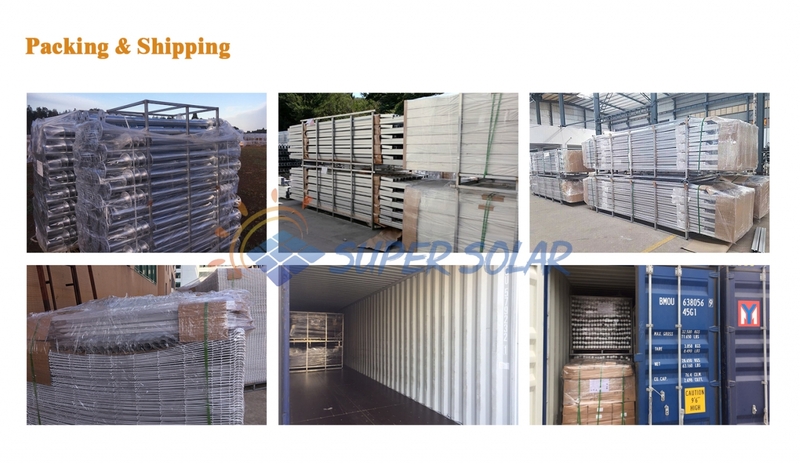 The performance of products is outstanding, and greatly improves the stability of photovoltaic power plant and investment benefits. We have a professional and experienced team on solar farm and panel mounting system design. 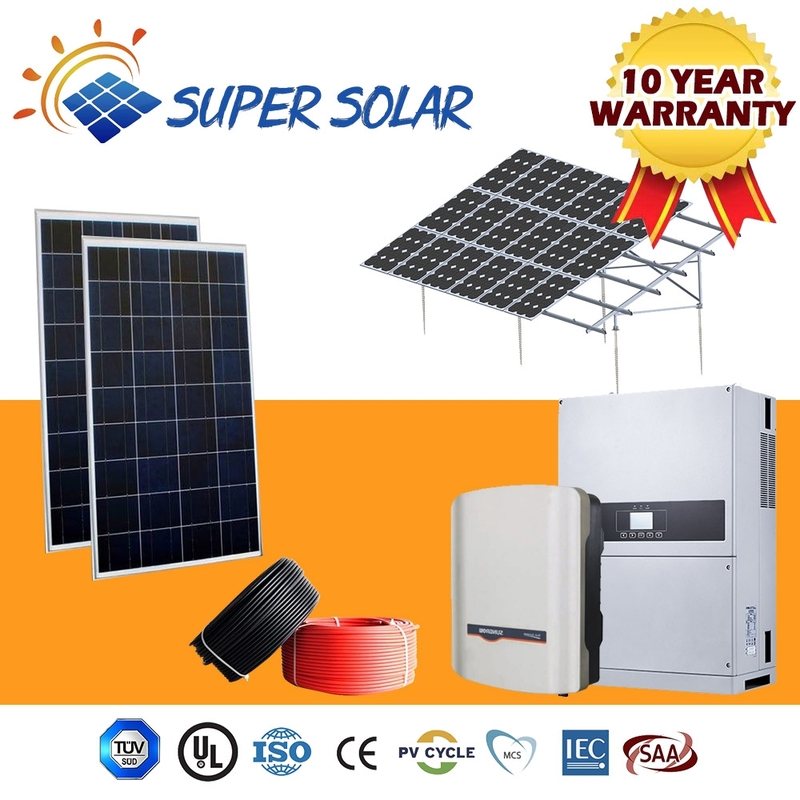 From grid-tied to off-grid system, from residence roof to large-scale solar power station, we provide the exact products that you need. 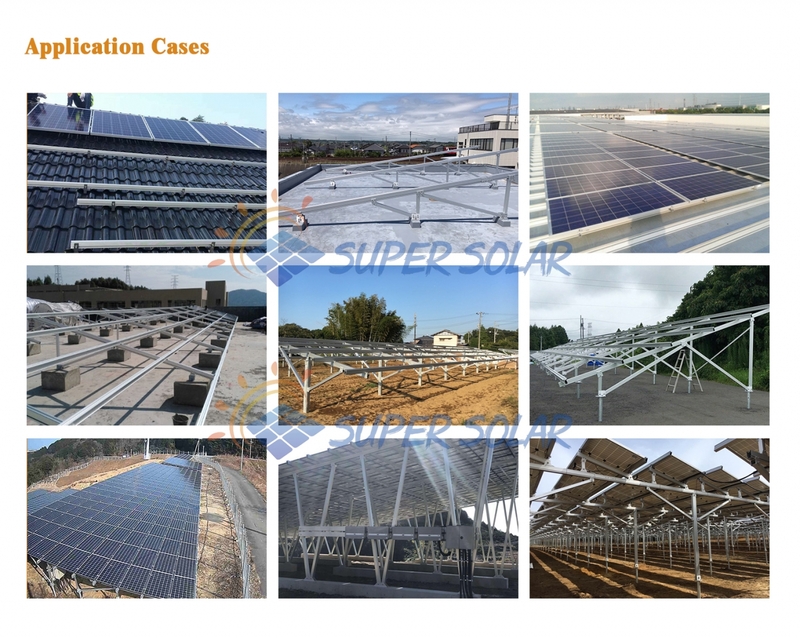 8 Altre Serie da Fujian Super Solar Energy Technology Co., Ltd.